This Application has been designed and developed by the IT department and Tauqeet Department of Dawat-e-Islami for iOS devices. By the blessings of Allah عَزَّ وَجَلَّ and as a result of collective efforts made by the IT department and Tauqeet Department of Dawat-e-Islami, a global non-political movement for preaching of Holy Quran and sacred Sunnah, a glamorous mobile app namely “Prayer Times” has been designed on the basis of the research of Aala Hazrat Maulana Al-Shah Imam Ahmad Raza Khan رَحْمَۃُ اللہِ تَعَالٰی عَلَیْہِ.The app has credit of supporting millions of prayer time locations around the globe. Besides, this application helps you in finding Qiblah direction wherever you are in the world. 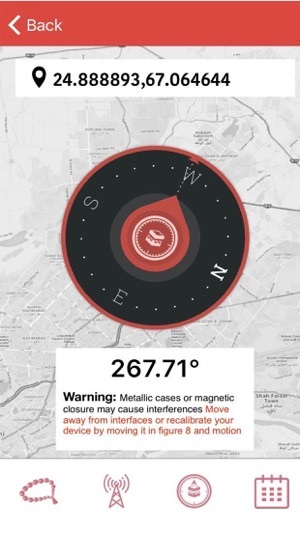 The digital compass integration feature of this app will show you the direction of the Qiblah. 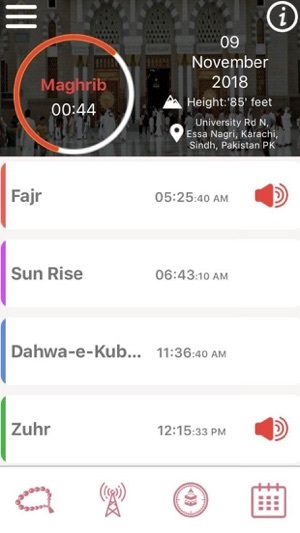 The app has also a feature of Azan reminder, which can bring prayer discipline in your busy life. The app has been designed with fascinating features and an eye-catching interface. Features of this application are listed below. 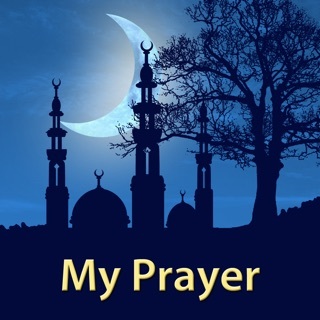 • The App supports prayer time of millions of locations around the globe. Just by changing the location, it will automatically show you the prayer timings of that area. On the basis of locations selected, the time of prayers will be displayed accordingly. 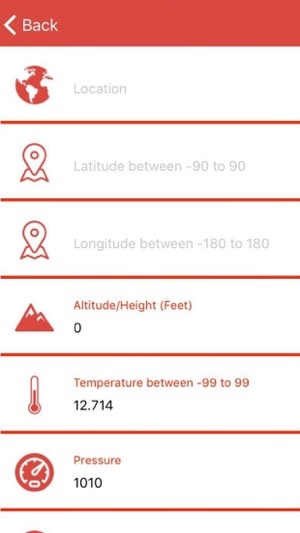 User can select the location by following options. 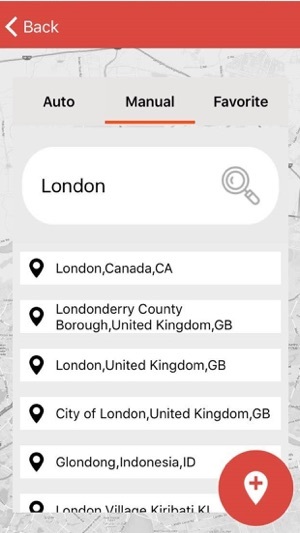 • Available Location: You can select the location of your city from the list saved in the database. • Detect Location: User can easily detect his current location if internet and GPS is on. • Manually: User can also add location manually. • Favorite Location: All the saved locations will be shown under “Favorite Locations”. • Alarms: The app will make you remind by two types of notifications; one at prayer time and the other before the end of the prayer time. 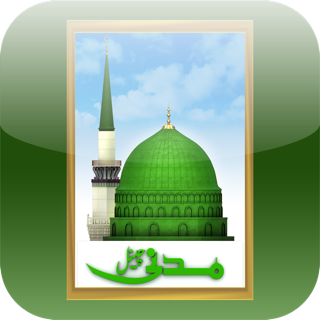 • Hijri Calendar: Hijri Calendar has also been made part of this app. User can easily find out Islamic date by lunar Calendar. 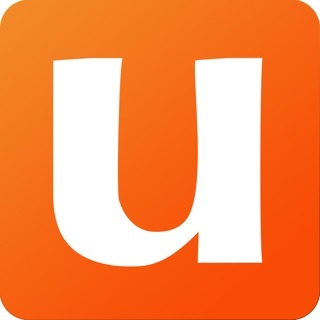 • Daylight Savings: As in some countries of the world daylight saving is implemented, users of such countries can also adjust daylight savings in this app. And the time in the app will automatically be changed. It’s a user-friendly application with an eye-catching interface. Use it and persuade others to make the most of it. We Update the app regularly so we can make it better for you. Get the latest version for all of the available features and improvements. 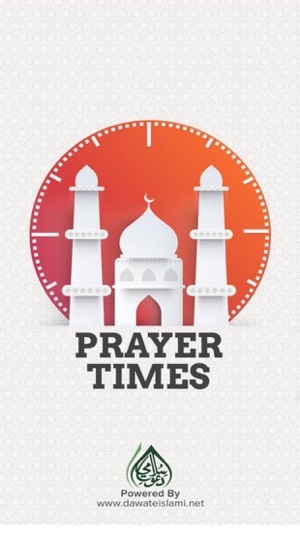 Thanks for using Prayers Times. The push notifications counter keep increasing after every prayer time notifications. 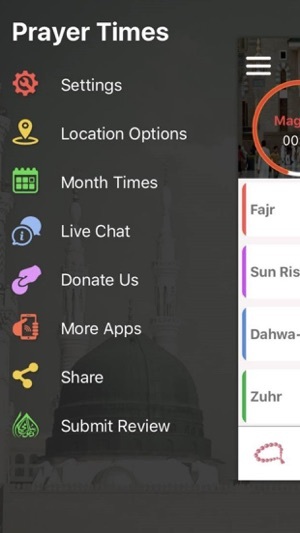 If you open the app the notifications are closed but when next prayer time is come the counter will display the number +1 number in app push notifications.